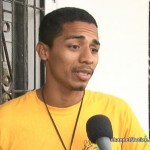 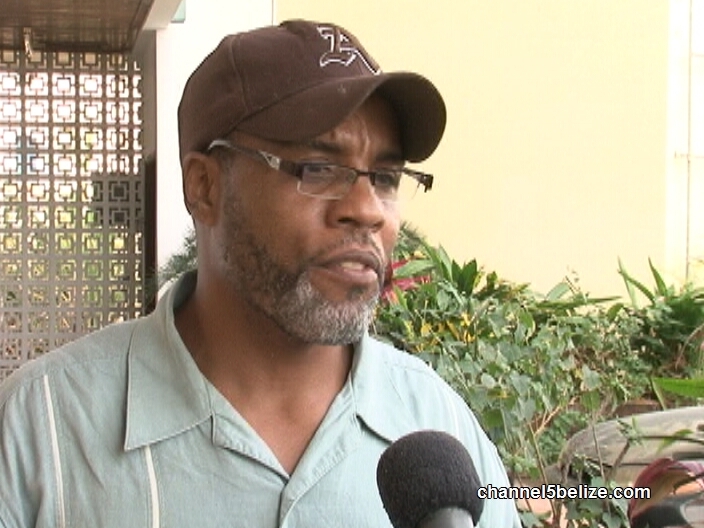 Home » Miscellaneous, Sports » Is There Turmoil Brewing Within the Belize Boxing Federation? 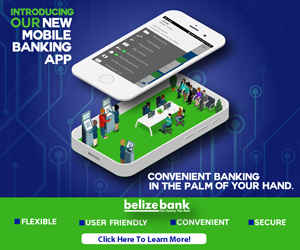 The dust seems to have settled at the Belize Body Building and Fitness Federation, but over at the Belize Boxing Federation, a storm is in the making. 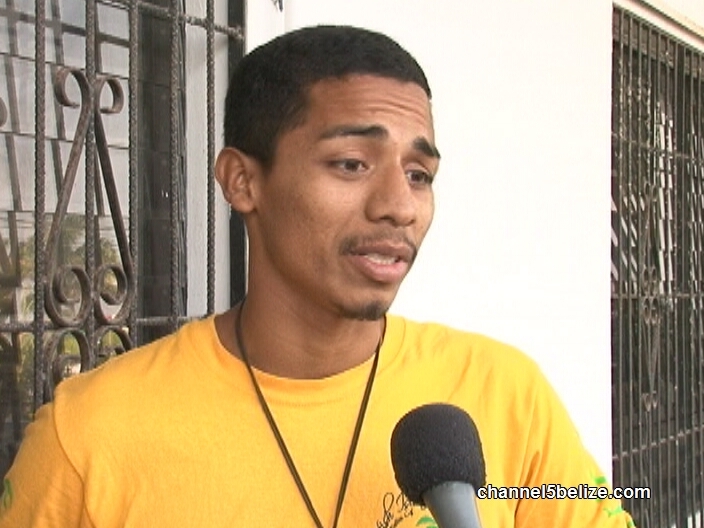 Former member of the Belize Boxing Federation, Asad Martinez, says that the federation isn’t functional and it has failed the athletes. 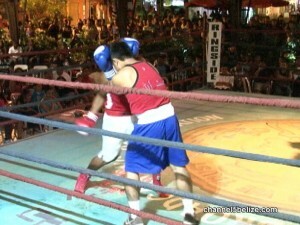 Martinez believes that there are critical elements missing within the leadership of the boxing federation and that it is stunting the development of the sport in Belize. 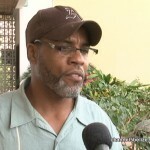 He stopped by News Five studios to air his concerns.